It’s the beginning of a New Year and one of the most popular trends for people who make resolutions is the desire to travel a lot more. While many people enjoy travelling for leisure and relaxation, others are particularly interested in experiencing culture and tradition and it’s a good idea to do this than go when there’s an event in the city. 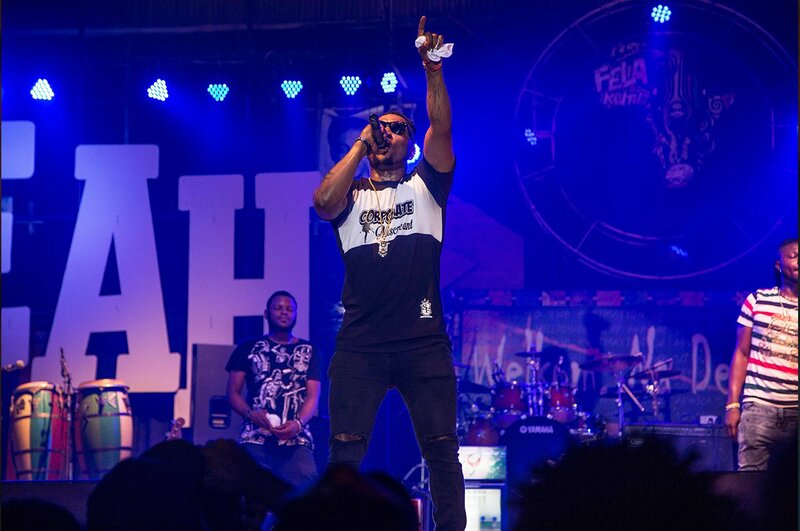 This is an inconclusive list of festivals happening across the continent this year. 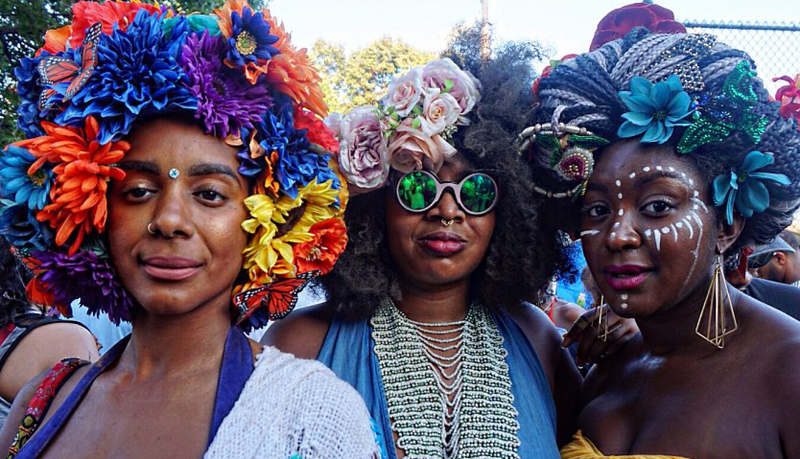 If you’re looking out for an alternative festival, Afrika Burn may be right up your alley. It follows the Burning Man principle of exploring artistic self-expression and entertainment is created by the participants of the festival. They create their own music, art and performances and in the end, some of these art pieces are burnt. Bushfire describes itself as a living ecosystem rooted in African soil and people who have experienced this in the past will agree. It is a three-day festival in Swaziland that showcases excellent visual arts performances. In the end, they give a significant percentage of profits to NGOs and charities. The Durbar is a festival known for its rich display of culture. It is typically celebrated at the end of the Ramadan festivities and holds in various cities in the North. However, one of the biggest ceremonies is thrown in Kano where there’s a grand procession of horsemen in colourful attire with the Emir and musicians joining the parade. 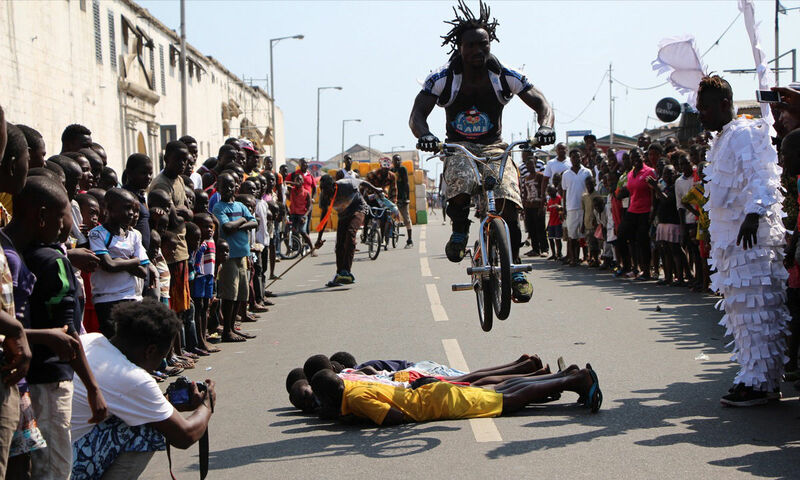 Chale Wote is a week-long event that serves as a fusion of various art categories on the streets of Jamestown in Accra. 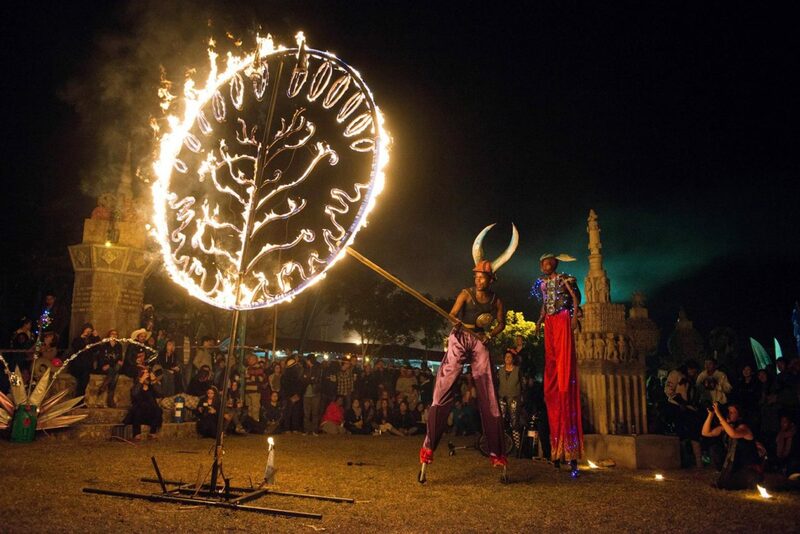 The festival has existed since 2011 and includes art, music, dance and performance by local and international artists. 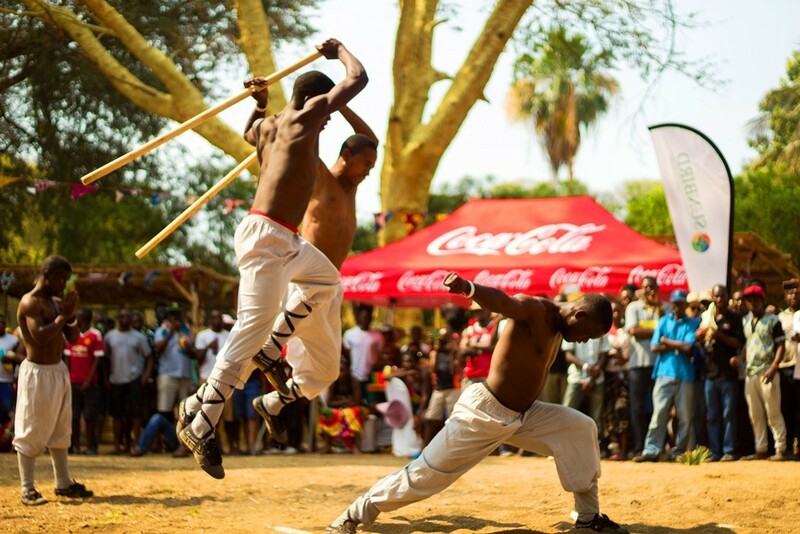 Since 2004, they dedicate three days in Malawi to this festival which is held on the shores of Lake Malawi. 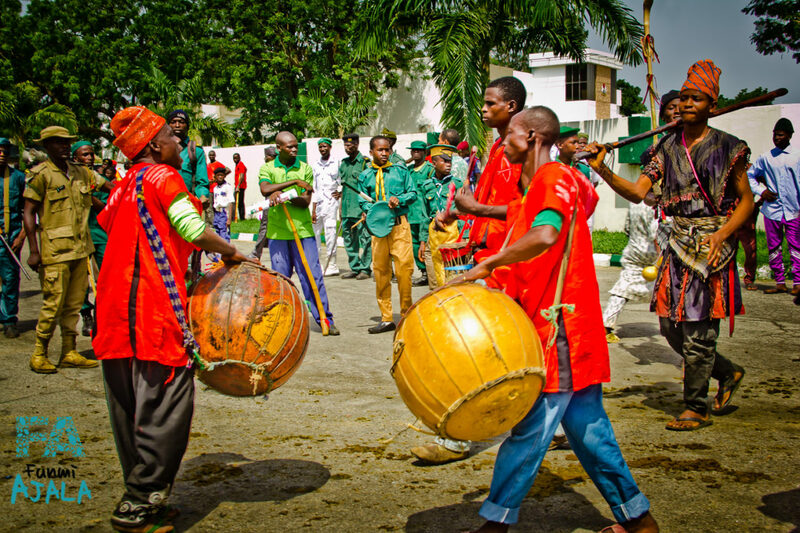 It has been referenced as one of the most important festivals in Africa and encompasses music and culture from local and international artists. Besides the music, there are other art forms: theatre, fashion and dance to mention but a few. Felabration is an annual music festival conceived in the honour of the late Fela Anikulapo-Kuti, known for pioneering the afrobeat category. The week-long event features music from some of the biggest Nigerian acts and some guest artists. Also, there are stage plays, photo exhibitions and all held within the week to commemorate this event. 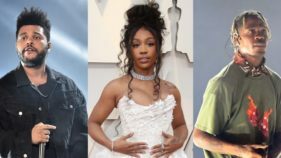 The Afropunk Festival, which has been likened to Coachella for black people involves music, film, fashion and arts all produced by black artists. It made its first debut in Brooklyn and has now expanded to other cities including Johannesburg. That being said, which festivals would you be attending?